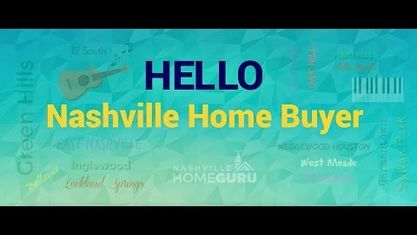 Located off Nolensville Pike in South Nashville, Lenox Village is residential development offering a collection of townhomes, condos and houses in Nashville Zip Code 37211. Other popular subdivisions and developments near Lenox Village include Barnes Bend Subdivision, Brookview Forest Subdivision, Christiansted Valley Subdivision, Sugar Valley Townhomes and The Woodlands Subdivision. View our selection of available properties in the Lenox Village area. Get to know Lenox Village better with our featured images and videos.